ECOPRODIGI project increases eco-efficiency in the Baltic Sea region maritime sector by creating and piloting digital solutions in close cooperation between industry end-users and research organisations. 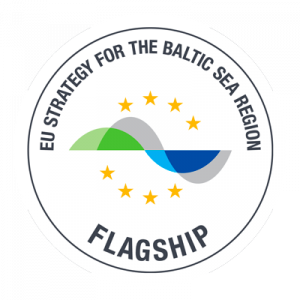 Ultimately, ECOPRODIGI supports Baltic Sea region in becoming a front-runner in maritime industry digitalisation and clean shipping. Save the date for ECOPRODIGI’s policy seminar!